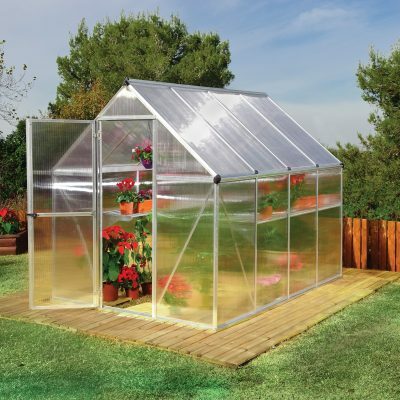 Greenhouses, Etc. and Pool Enclosures, Etc. are small privately owned family companies that excel in providing high quality products and personalized service to our customers. We established these businesses with hard work based upon honesty and integrity, and nearly thirteen years later, it is more important to us than ever. Our way of business is to work directly with you, your architect or planner/builder and then make sure that every detail is covered from design and construction to full operation of your project, start to finish. “Our 18 year old atrium was beginning to leak and show signs of wear and age. The caulking was beginning to look ugly and spotty at best. 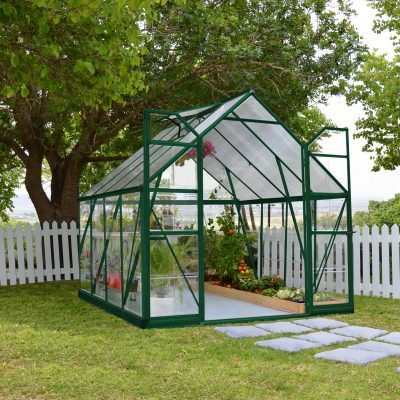 Greenhouses etc. was recommended to my wife and me by a General Contractor friend who said they had shown experience, quality and reliability on other jobs he’d seen, plus the latest knowledge of energy savings materials and assembly techniques. 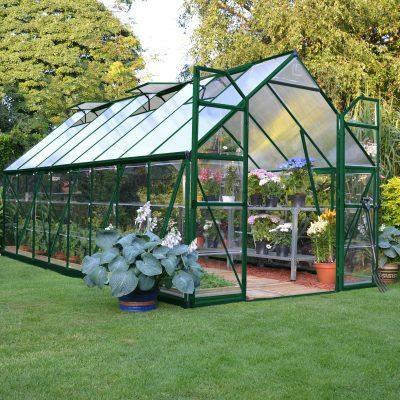 When we retained Greenhouses etc., they came out to the job site and took measurements and presented me with a bid, that never wavered or changed from the beginning of the project to the end. “We had a custom home built and moved into it September 2008. It has about a 500 ft2 of South facing greenhouse built on the 2nd floor over a walk out basement. We contracted it through a local contractor here in Salt Lake City. 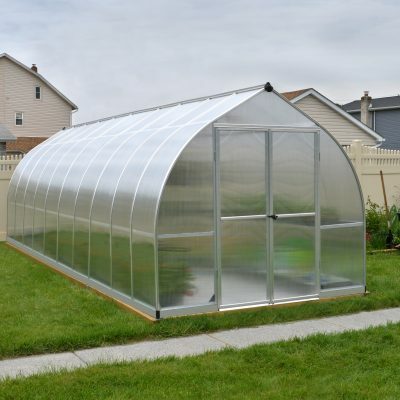 While the installer was congenial, he was not competent and was never able to make our greenhouse / sunroom water tight. He returned numerous times, but what we ended up with was a glass room covered with caulking that continued to leak and ruin our house. We ultimately made contact with the manufacturer in Washington State and asked them for a recommendation for an individual they knew to be competent. 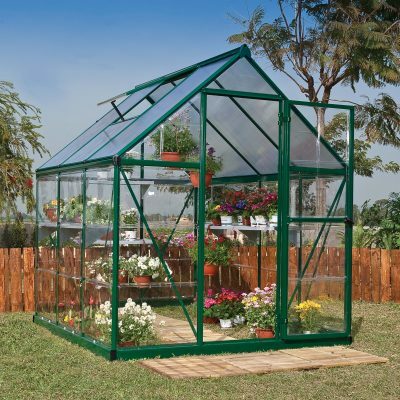 Greenhouses, Etc. was recommended to us. We called, and they very quickly made a trip down from Boise, Idaho. They arrived with a truck and trailer with all the tools, parts, and equipment necessary to fix our sunroom. We found Steve to be very knowledgable and personable, but most importantly, we found him to be an expert in greenhouses and sunrooms. He soon determined what some of the issues were and took the time to completely go over it and make all the necessary corrections. While he had planned on it only requiring a few days, the needs were so great that it took more time. 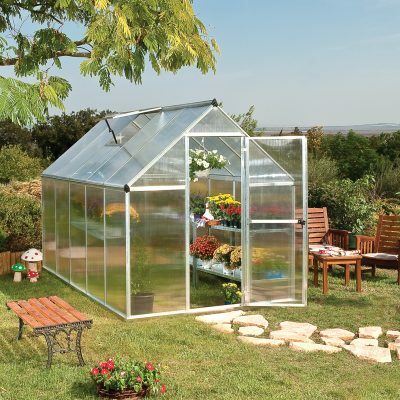 Yes, the greenhouse looks great! I love it. Thanks for the quick, clean job! On-lookers were impressed, according to the feedback I received.